JTEKT North America Corporation, part of JTEKT Corporation, was founded in 2006 through the merger of Koyo Seiko, Co., LTD and Toyoda Machine Works, LTD, forming a new global company combining modern technology with a rich heritage of quality. With more than 6000 associates and 24 facilities, including 15 manufacturing sites, 2 Technical Centers and 5 Distribution Centers, JTEKT North America manufactures a broad range of products under three solid brands: JTEKT Automotive Systems, Koyo Bearings and Toyoda Machine Tools. Learn more of JTEKT's history and milestones from 1960 to today. JTEKT Corporation was established in January 2006 through the merger of Koyo Seiko Co., Ltd., a world-class bearing manufacturer, and Toyoda Machine Works, Ltd., a machine tool manufacturer excelling in world-leading machining technologies. Combining the most advanced technologies and the manufacturing passion of both companies, today JTEKT manufactures innovative products that satisfy the most demanding customers all over the world. JTEKT North American Operations strive to create an environment of honesty, respect and integrity. We are committed to providing the highest quality products and services to our customers in full compliance with all applicable laws and regulations. Anyone wishing to express a concern about unethical or illegal behavior pertaining to business or team member actions, may use the neutral, 3rd party helpline 24 hours a day, everyday. We, through commitment to quality, and continual improvement, supply products that will delight our customers by meeting or exceeding requirements. 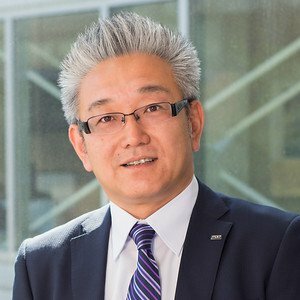 Koichi Yamanaka is the CEO and President of JTEKT North America, the president of JTEKT Automotive North America, Inc., Koyo Bearings North America since 2016. He took on the additional roles as CEO of JTEKT South America(Brazil/Argentina/Panama) in 2018. 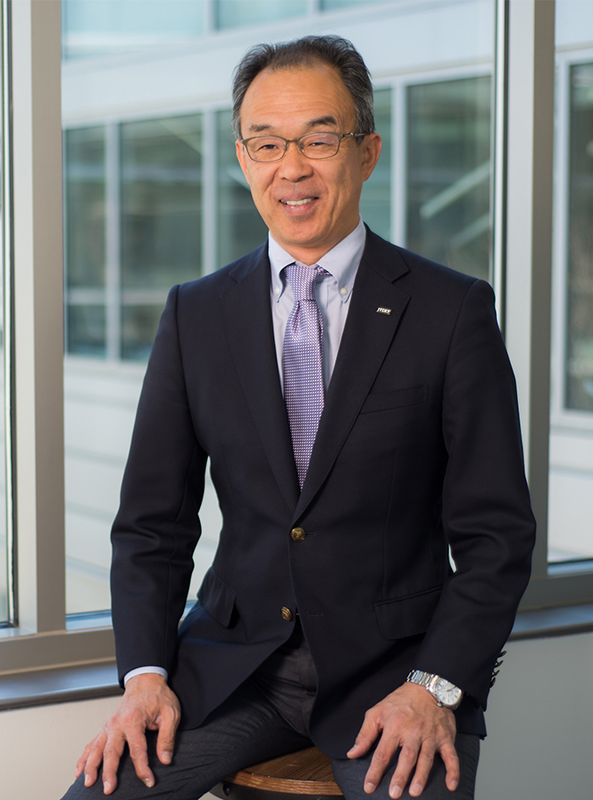 Mr. Yamanaka has held numerous positions of increasing responsibility globally in senior purchasing positions in JTEKT over the past thirty-two years. Additionally, Mr. Yamanaka has served as coordinator/advisor of purchasing/PM/CP/PA at JTEKT Europe, the GM of steering business and the Managing Officer of purchasing/PM/strategic planning. 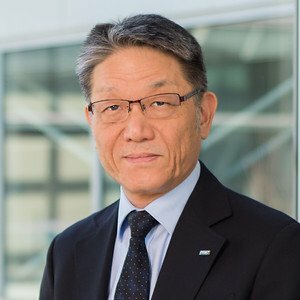 Throughout his thirty-two-year tenure with JTEKT, Mr. Yamanaka has built a reputation for developing business strategies with a superb business sense and a strong decisive leader from his long and successful career during his service in overseas group companies including North America, South America, and Europe. He holds a BA in Economics from Kansai University. 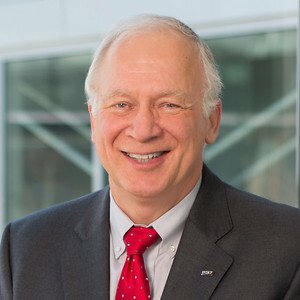 Michael R. Davidson (Mike) serves as Executive Vice President and COO of JTEKT North America Corporation and as a Managing Officer of JTEKT Corporation, Nagoya, Japan. 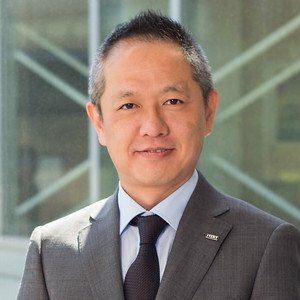 Additionally, he is Chief Risk Officer and a Board Member for JTEKT’s North America region. JTEKT is a top 20 global automotive supplier and the largest manufacturer of automotive steering systems in the world with additional divisions for industrial and automotive bearings, driveline systems, and machine tools. Mike began his career with Master Lock Company in 1989 as a quality engineer. 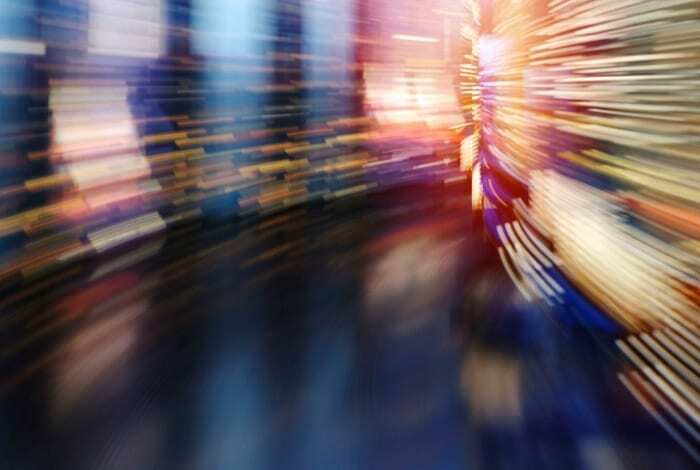 An opportunity to participate in a green field plant start-up led Mike to the automotive steering industry in 1991 with progressive roles in quality and manufacturing management for TRW Automotive. A 1999 move to what is now JTEKT provided increased global experience with multi-plant and general management of their steering and driveline division. 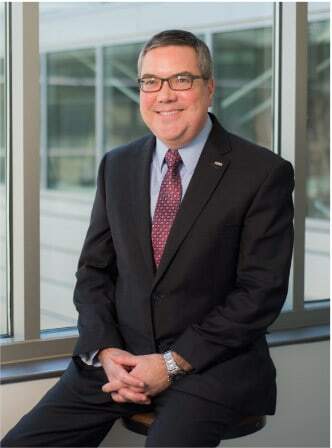 Mr. Davidson was promoted to his current role in 2015 and championed the relocation of JTEKT’s North America Regional Headquarters to Greenville, SC. 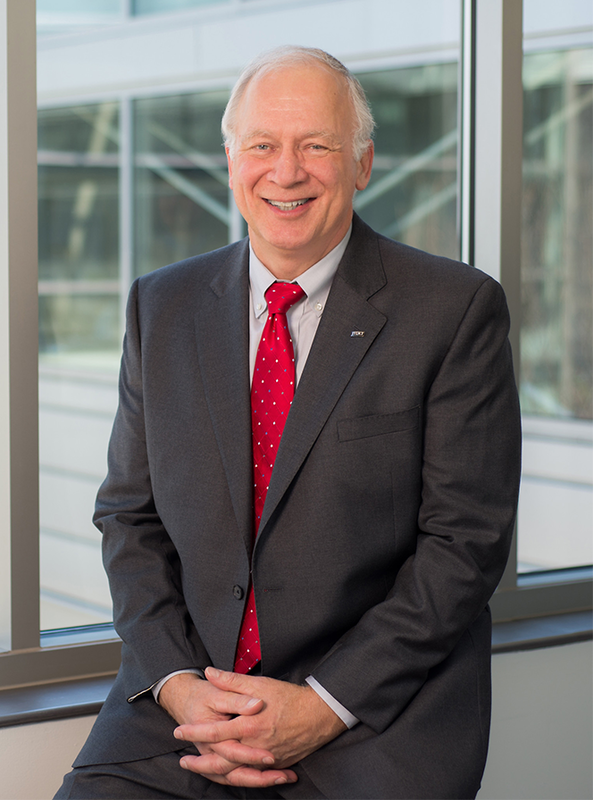 Actively involved in the community, Mike has served on multiple non-profit boards and committees. He is past Board Chairman of the Morristown, TN Area Chamber of Commerce and Ministerial Association Temporary Shelter, past Board Member of the Hamblen County, TN United Way and HC*EXCELL Education Foundation in addition to other committee and advisory positions. Mike holds a master’s degree in organizational management from Tusculum College and a bachelor’s degree in industrial engineering from Auburn University. He resides in Greenville, SC with his wife and two sons. 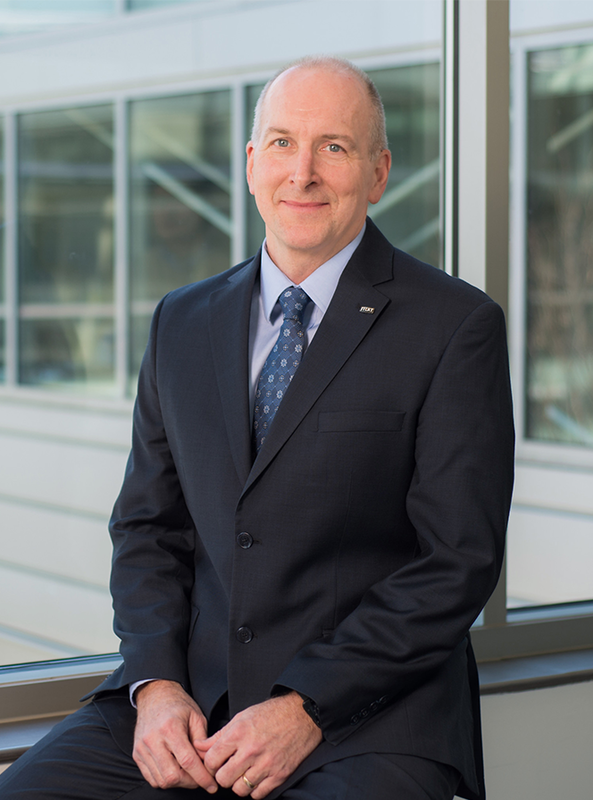 Gary Bourque is the Vice President for the Bearing Business Unit at JTEKT North America where he is responsible for the overall performance of the Bearing business, including P&L, Engineering, Business Management, and Innovation. 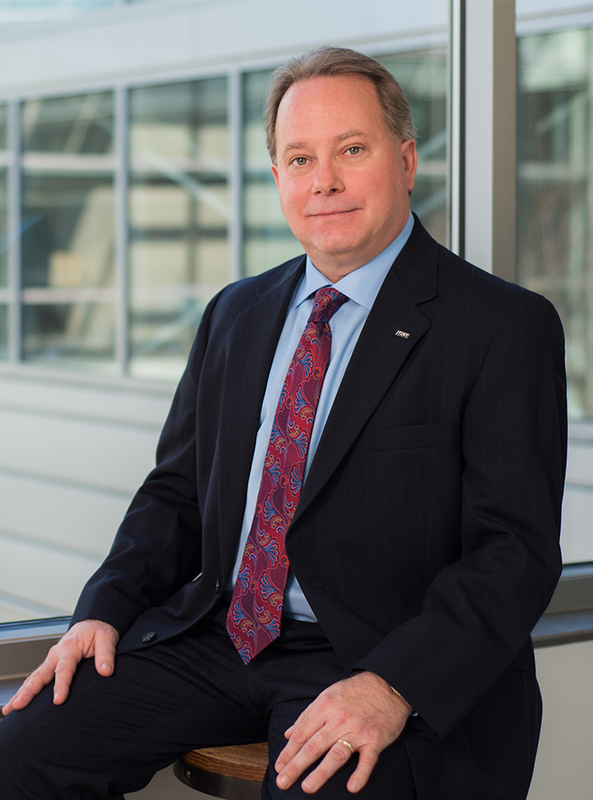 Gary oversees 9 manufacturing sites and over 3500 associates across North America. Gary is a 30 veteran of JTEKT, with various responsibilities in Manufacturing, Business Management, and Sales. Most recently, Gary was Senior Vice President for all JTEKT North America Sales and Marketing located in Michigan. He and his family relocated to Greenville in February 2016. Gary holds a BSEE from Western New England University and an MBA from Rensselaer Polytechnic Institute. James Gregory is Vice President of Production Administration and Engineering for JTEKT North America. His responsibilities are broad to include multiple, key horizontal support functions across the JTEKT NA Business Units. 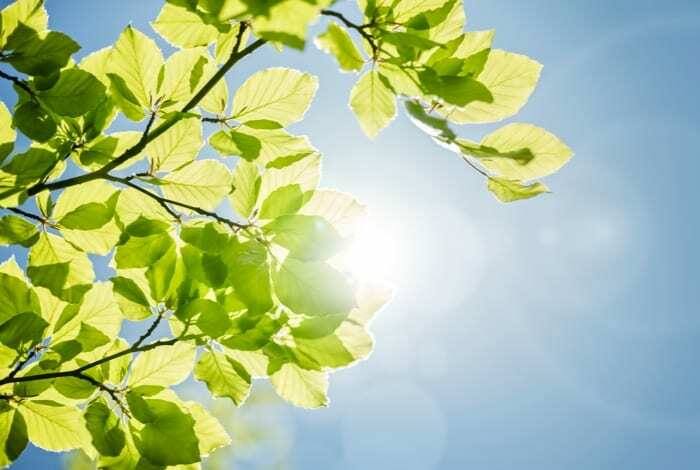 These critical support functions include: quality management, maintenance, environmental safety and health, production administration, logistics, production engineering, total quality management, and production improvement functions. He has over 30 years of dedicated service with JTEKT. His career assignments include plant management, European bearing production and global needle bearing production responsibilities. This included time in France and Germany. Prior to JTEKT, James worked in both automotive and industrial fields with a focus on manufacturing and process engineering. James has a degree in Mechanical Engineering from Clemson University. 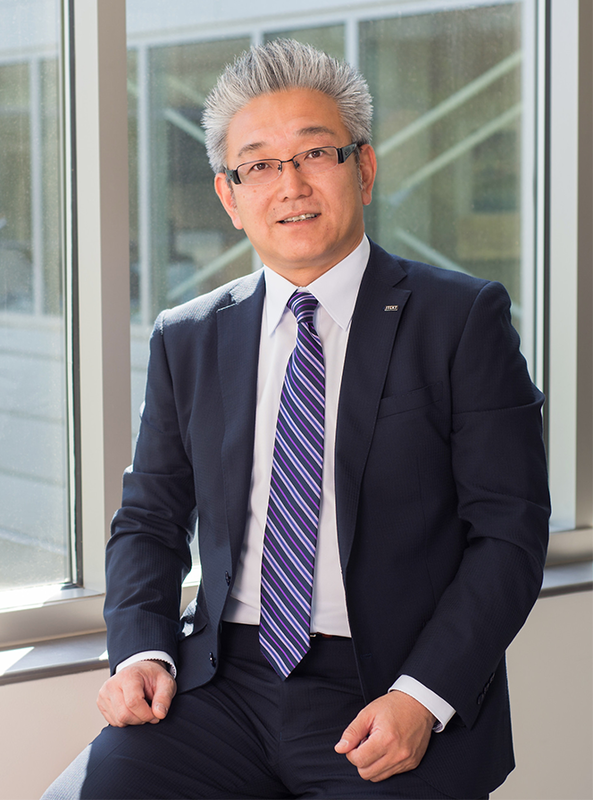 Hiroshi Nakamichi is the Executive Advisor for Production Administration and Engineering. 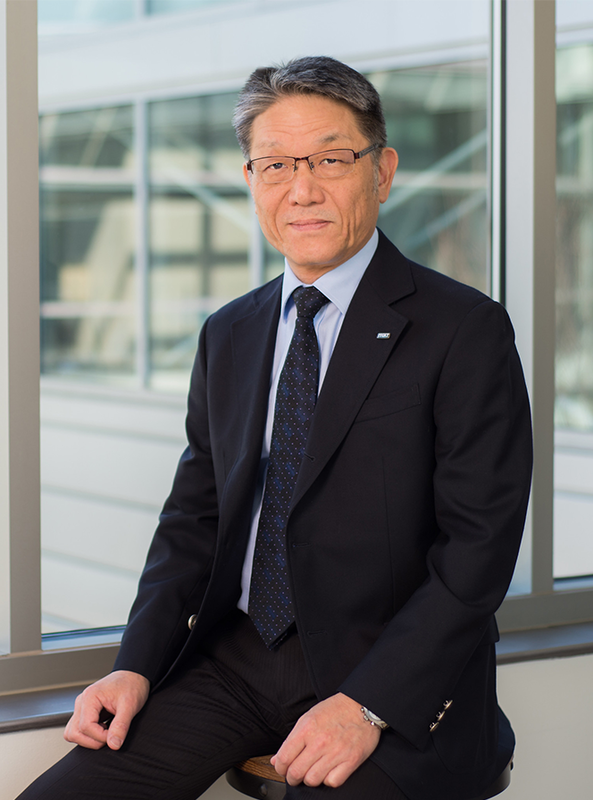 His key responsibilities are standardization, implementation and acceleration in the areas of quality, safety, environmental health and safety, production engineering, and production improvements. Mr. Nakamichi is charged with production administration and new program management for both business units. Mr. Nakamichi is a 30 year veteran of JTEKT and has decades of experience in production administration. Christelle Orzan is Senior Vice President of Corporate Operations of JTEKT North America. She plays a critical and wide-ranging role in the company's overall performance, overseeing corporate finance, strategic planning, risk management process and legal proficiency, and promoting and supporting the organization operational effectiveness via information technology network and platforms. Christelle is engaged in developing JNA’s strength in corporate functions capabilities and expertise, and the department’s involvement with JTEKT headquarters in Japan, with the goal of becoming the best in class in these functions within JTEKT globally. 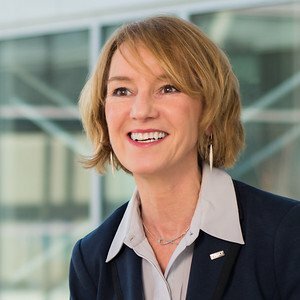 Christelle has 30 years of extensive experience leading global functions of supply chain and purchasing with organizational transformations and results, leading a $5 billion company’s new corporate vision. She has led manufacturing facilities in Europe and Brazil and held management positions in business development, acquisition integration and other positions in sales and product management. Prior to joining JTEKT in 2010, Christelle worked at the Timken Company in France, England, Brazil and the U.S.
Christelle holds a Master of Engineering degree in Physics from France INSA Lyon and an MBA from Stanford University. She speaks fluent French, English and Portuguese and conversational German. An avid traveler, she is a member of the International Upstate Group and actively participated in donation and volunteering activities along her career such as teaching at an orphanage in Brazil, and securing donation funds for development. 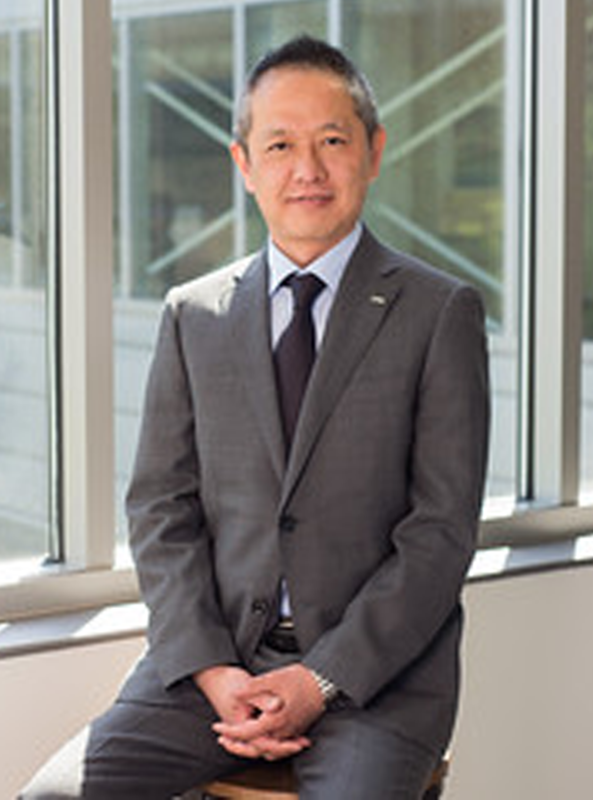 Kazuyuki Kamiya is Corporate Advisor for Finance and Information Technology of JTEKT North America. 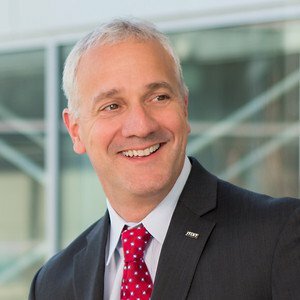 He plays a major role in the company's overall financial performance, promoting office operational effectiveness, and elevating team performance through innovative leadership. He is also standardizing accounting procedure by SDCA (Standardize, Do, Check, Action) management to improve skills and capabilities that employees need to be successful and innovative in today's technology driven environment. Prior to JTEKT North America, he was a General Manager in the accounting department in JTEKT Japan, and has experience of establishing a company in Thailand. 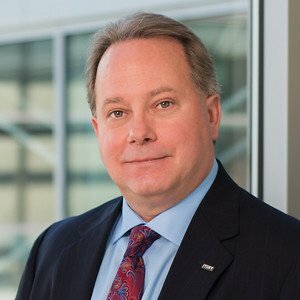 Kevin Robinson is Vice President of Human Resources for JTEKT North America where he leads human resources functions for 6,000 associates in 25 locations, 15 of which are manufacturing. Partnering with the leadership team, Kevin leads the ongoing development of an exceptional group of associates passionate about the orgranization and in support of the JTEKT WAY. Prior to joining JTEKT in 2015, Kevin spent the majority of his career working for automotive companies and for tier I & II suppliers such as Ford, Visteon, Magna, LTI. He also spent some time in the steel industry working for Arcelor Mittal. Kevin participates on the Prudential Client Advisory board and is active on the Palmetto Society Board with Greenville’s local United Way organization. He resides in Greenville with his wife Kim, son Zachary and daughter Meghan. 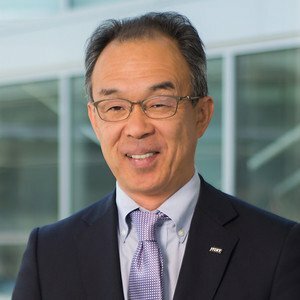 A 25-year veteran of JTEKT, Hashimoto has extensive experience leading organizational transformations, talent acquisition, leadership development, and succession planning. Prior to his current role, he was in a leadership position of human resources and public relations at JTEKT. He also led organizational strategy and promoted operational effectiveness in leadership positions at Koyo Machine Industry, a manufacturer of machine tools and automotive components. 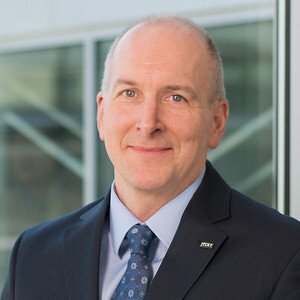 Craig Woodford is Vice President of JTEKT North America with management responsibility for JTEKT North America’s Steering and Driveline operations. 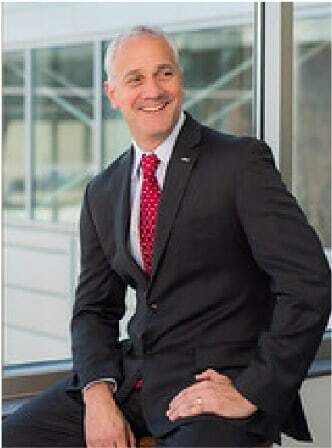 Prior to his current role, Craig was Director of Manufacturing for JTEKT’s Automotive Systems Business Unit, President of the JTEKT Vonore plant, and Director of Manufacturing JTEKT Vonore plant. A 25-year veteran of advanced manufacturing and engineering, Craig has extensive experience in automotive parts and capital equipment manufacturing utilizing lean manufacturing principles. Craig brings expertise in the area of lean manufacturing and has successfully led teams toward continuous improvement by refining manufacturing and business processes, safety and quality. 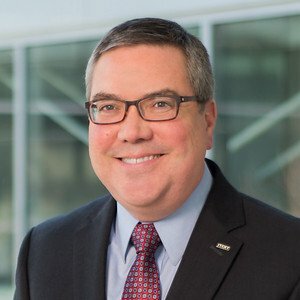 Craig currently serves on the Board of Directors and Steering Committee for Honda’s Lean Network and as President and board member of JTEKT’s facilities in Vonore and Morristown TN, Piedmont, SC, and Ennis, TX. Craig received a BS in Electrical Engineering from Kettering University and his MBA from Cornell University. 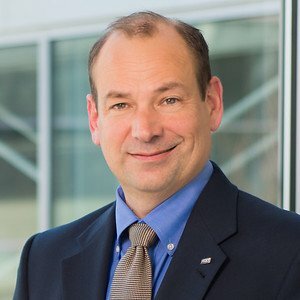 John M. Jaloszynski is the Vice President of Sales and Marketing at JTEKT North America, in Plymouth MI. He has over 30 years of leadership experience in sales and operations. 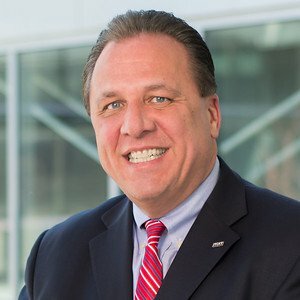 His career started in 1984 with Associated Spring – Barnes Group Inc. and spanned responsibilities in product engineering, sales, operations, division management, and leadership of an international sales team. In 2004 John brought his expertise to JTEKT, and has progressed from leading the driveline sales and application engineering team, to leading the Automotive Sales team, and now the Automotive, Industrial and Aftermarket Sales and Marketing teams. 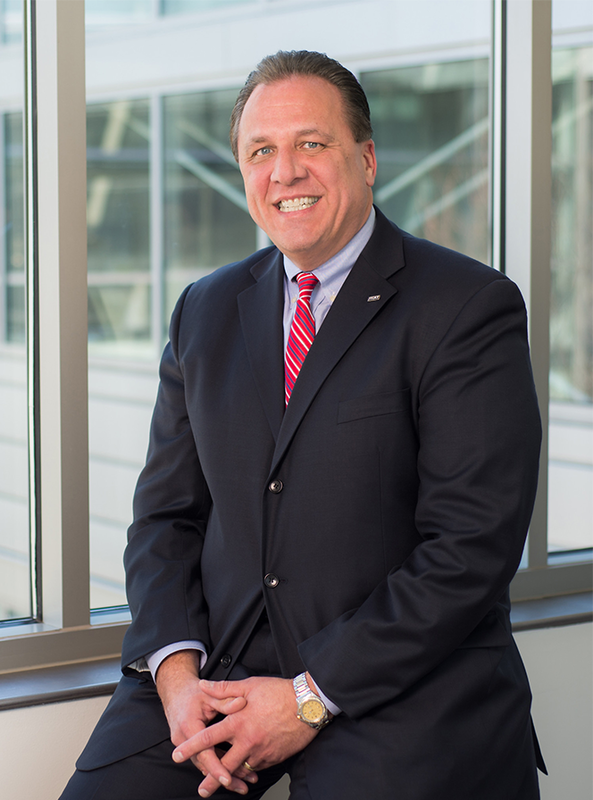 John holds a Bachelor’s in Mechanical Engineering from Gannon University in Pennsylvania, and a Master’s of Science in Management from Walsh College in Michigan. Tony Harris is Vice President of Purchasing for JTEKT North America, a position to which he was appointed in April 2017. In this role, Harris is responsible for JTEKT’s North American region parts and materials procurement and supplier development activities. Tony joined JTEKT in 1990 as sales engineer, and has extensive automotive industry experience, having since progressively held positions of increasing responsibility encompassing sales, application, design and/or test engineering roles. Currently, Tony is the Board of Directors President of the Woodlands of Knoxville Townhouse Corporation. He earned a master’s degree in business administration from the University of Tennessee.